Primest party tackle outta London 1996 dusted down and re-released by Optimo Music. 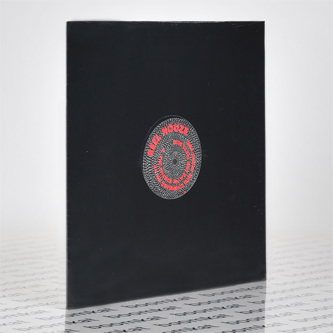 Dominic Dawson and Rob Mello aka Reel Houze are behind both sides, including the eleven minutes of pure 'floor hypnosis sampling Arthur Russell/Dinosaur L's 'Go Bang' against toilet seat percussion from DJ Harvey (what's he like, eh?) 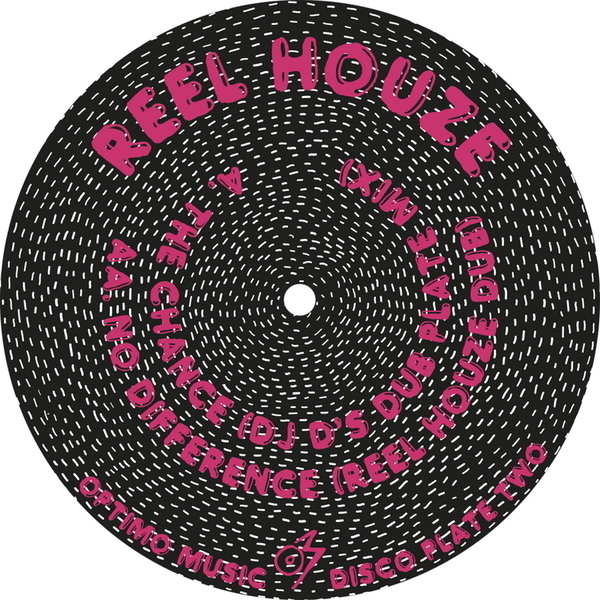 and frantic Moog soloing from Rob Mello in 'The Chance', whilst flipside 'The Difference' yields another extended psychedelic disco trip, this one quite aptly described as "the closest thing we can imagine to Basic Channel doing disco" by Optimo themselves. Tip!